Jim serves as the Chief Executive Officer of the City under the policy direction of the City Council and is responsible for the day-to-day operations of the City. San Rafael is a full-service city and Jim is responsible for an approximately $100 million annual budget and overseeing city departments in various specialized industries including about 400 regular employees and another 200 seasonal or fixed term employees. Jim Schutz has worked in municipal government for about 25 years in cities as small as 20,000 residents and as large as a million residents. Prior to his work in city management, Jim focused much of his career on economic development and downtown revitalization. 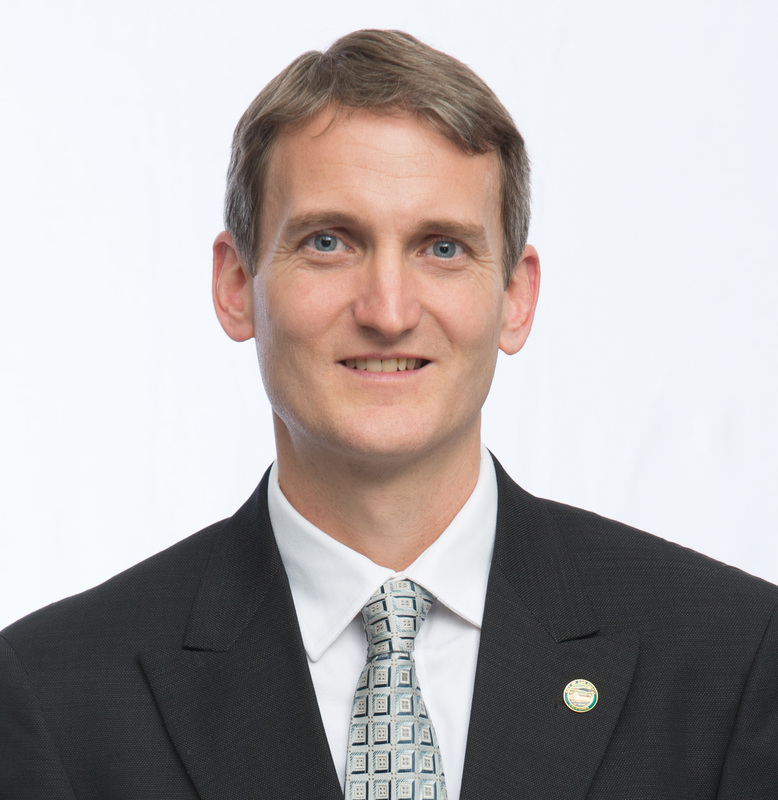 He has been with the City of San Rafael since January 2007 and was appointed to City Manager as of August 1, 2015. Jim has a Master of City and Regional Planning degree from Cal Poly San Luis Obispo and a Bachelor’s degree from the University of California Santa Barbara in Environmental Studies with a concentration in City Planning. He also has a Sustainable Practices Certificate from the School of Business and Leadership at Dominican University of California in San Rafael. Jim has published a dozen articles on local government issues such as executive leadership, strategic planning, and retail development. He served in the US Peace Corps in West Africa. Jim received the League of California Cities’ “John H. Nail Memorial Award” for distinguished community leadership. Jim and his family live in San Rafael.